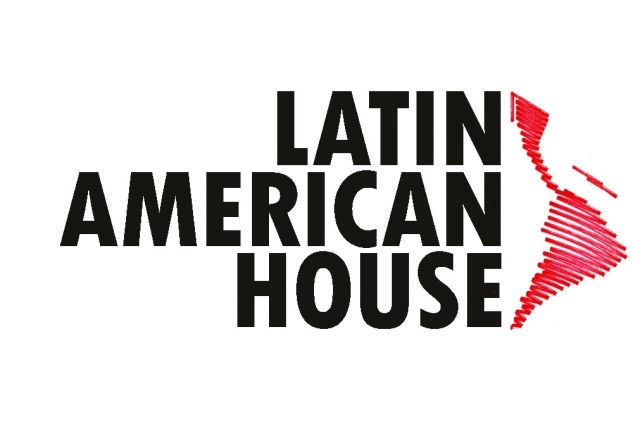 Latin American House (formerly known as Latin American Association) was established in 1983 and is a registered charity and company limited by guarantee. 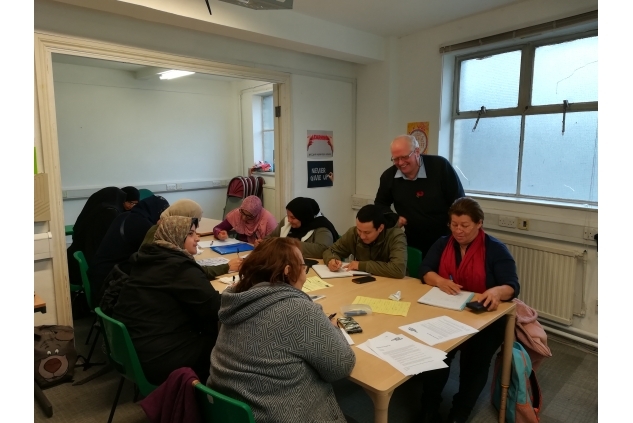 We aim to provide space and support for Latin Americans, Spanish and Portuguese speakers in London as well as for other communities in the local area of Kilburn where we are based. We offer legal and social advice in relation to benefits, immigration, family, housing, and employment law, as well as opportunities to acquire life-long skills and a place to meet people, share ideas and enjoy the rich culture of Latin America. pays to cover the costs for two of our volunteers in one day. pays for a service user to take part in one of our workshops.